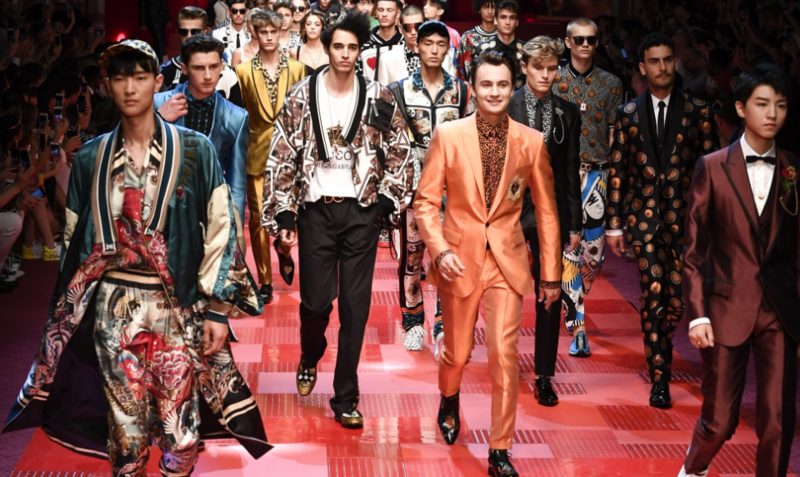 The Italian duo have bought back their army of insta-famous millennials for their latest collection which was showcased on Saturday in Milan. 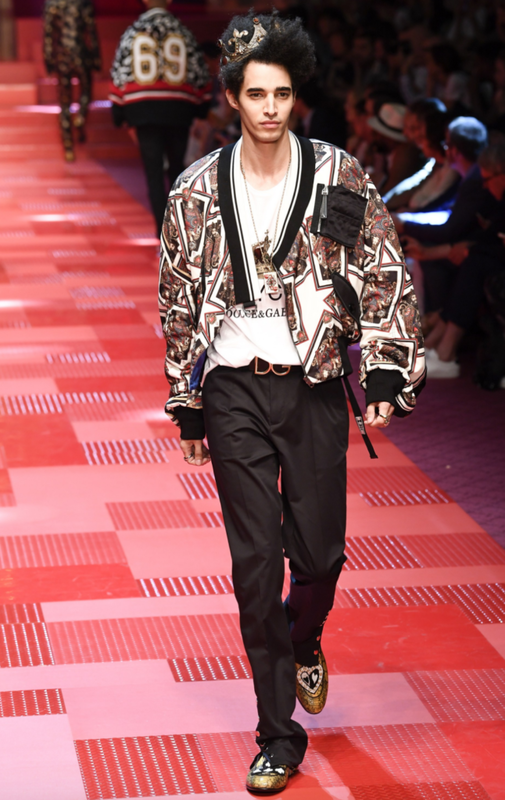 With some controversy surrounding the brand, the designers cleverly brought out the #Boycott D&G logo t-shirt, but the show was not a boycott at all. Of course with the hugely famous personalities of social media appearing in the show, crowds formed in support. 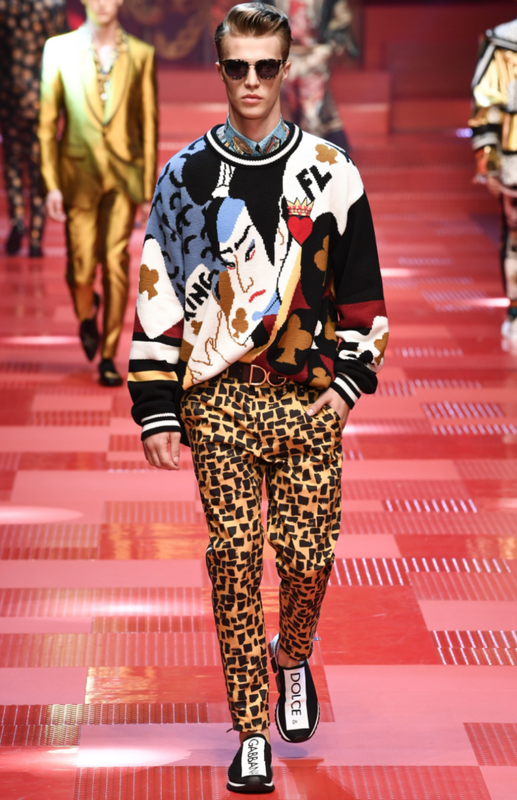 The collection, in true D&G form, featured many extravagant prints, embellishment and some super sharp and futuristic looks. 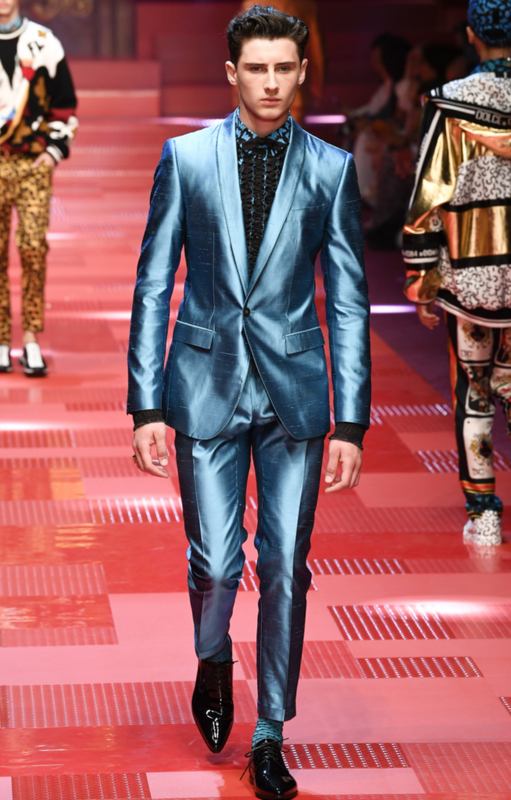 Check out the number of metallic suits that were featured! 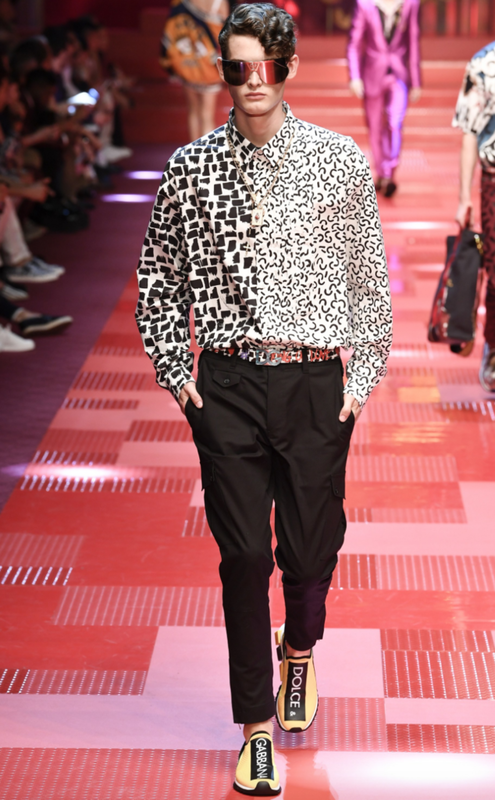 Also, as with previous menswear collections the contrast between smart, casual and street style looks was kept to a beautiful balance. 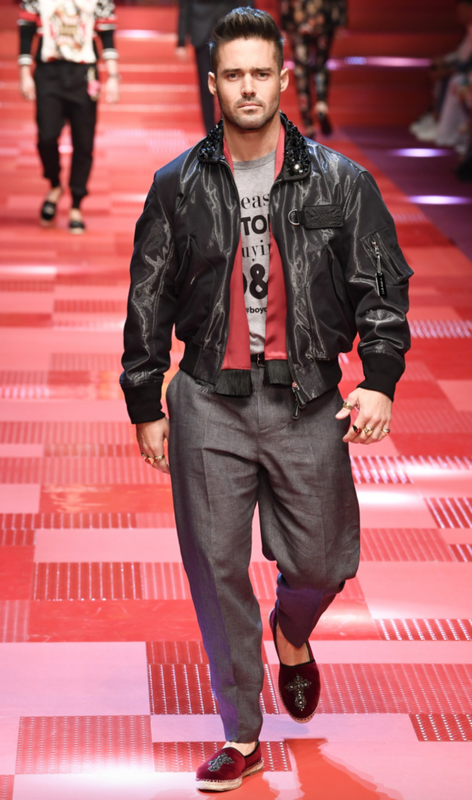 The show was mostly focused on menswear, however, some womens looks were included. 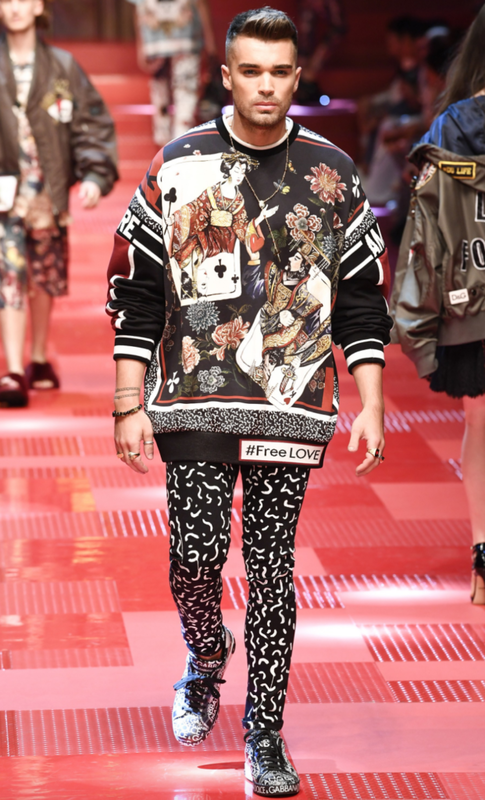 These were mostly lingerie inspired pieces, with a statement jacket ironically thrown over the top. 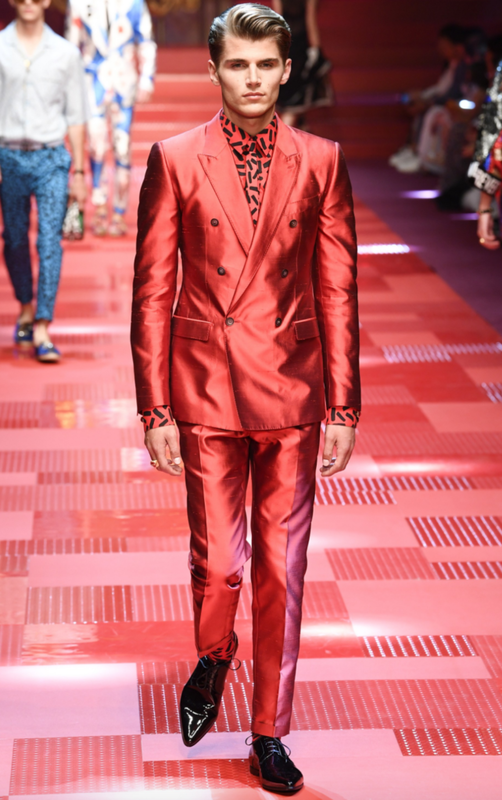 Check out some of our favourite looks from the show below. 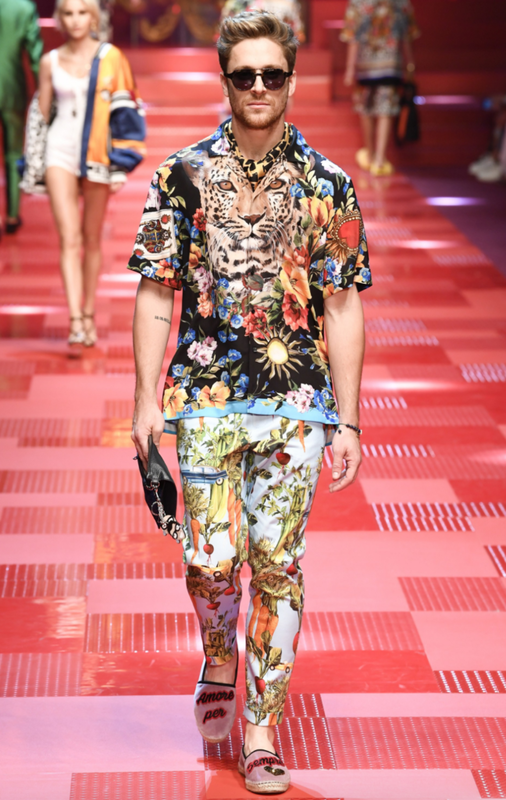 Shop Dolce and Gabbana menswear here and womenswear here.